Cutting: A very good medium bodied wine with cherry, spice, plum and pepper characteristics. 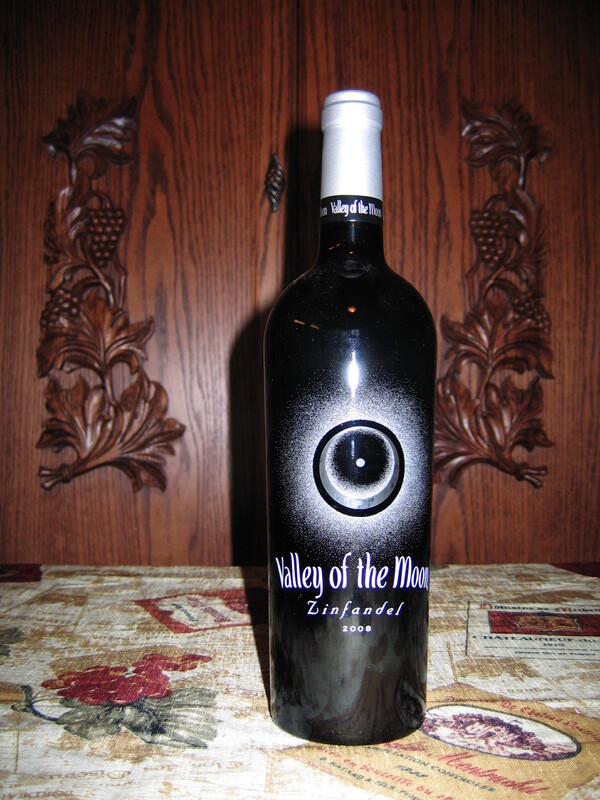 The Valley of the Moon Zinfandel from Sonoma County is a very good wine with cherry, spice, plum and vanilla or mocha aromas. The same notes are found on the palate and joined by pepper characteristics on this medium bodied wine. 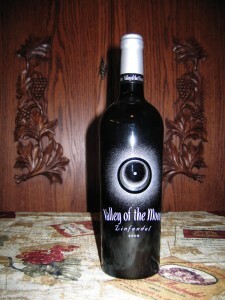 A very good wine at a good price that most Zinfanatics should like.